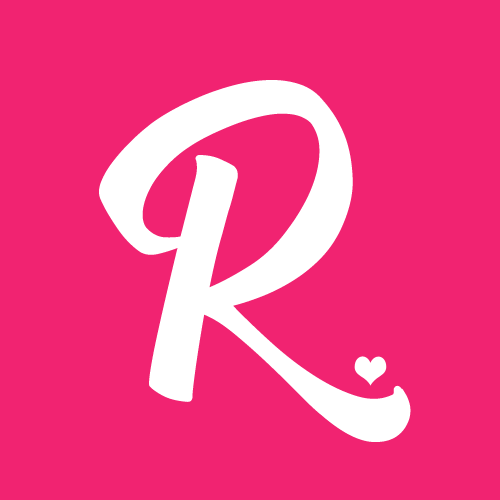 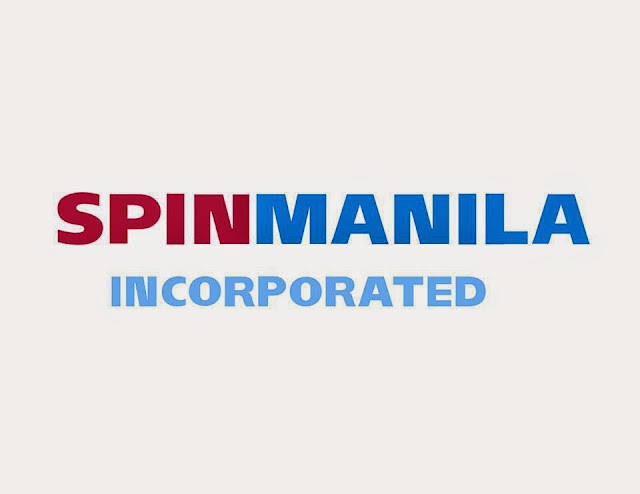 Home Reviews Advertise Where it Counts: Spinmanila Inc. 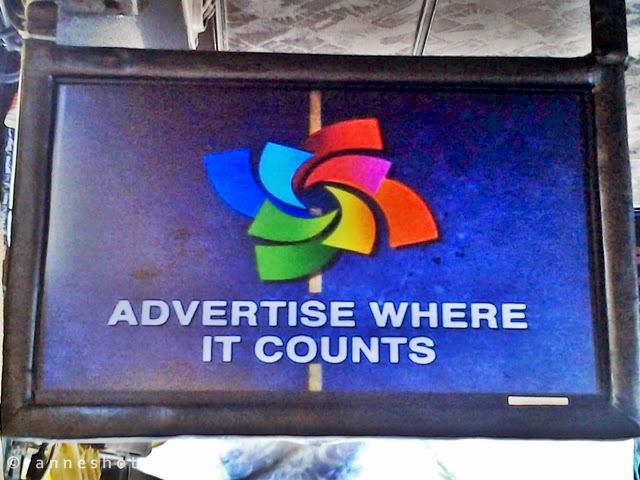 Advertise Where it Counts: Spinmanila Inc.
As a regular commuter who most of the time commutes via Public Utility Busses (PUBs), being stuck in traffic during rush hours is a big hassle. 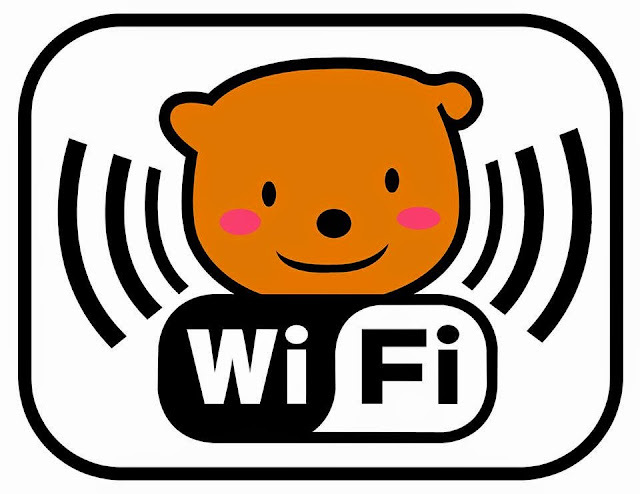 Especially when you happened to woke up late and you need to hurry up so you can't be late going to office. 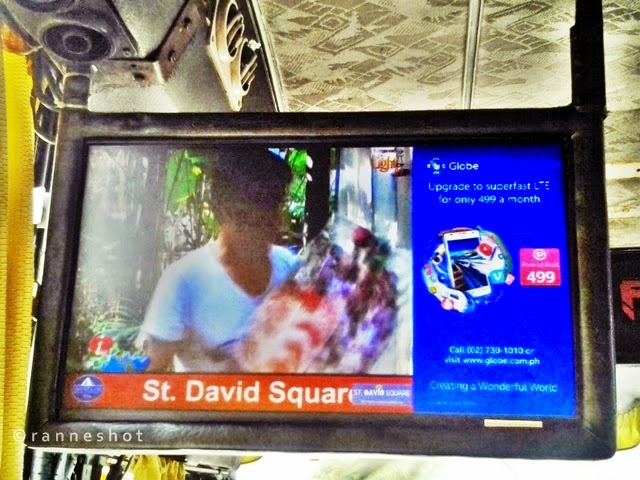 Being a regular commuter that got stuck in traffic, having a TV inside a bus is a plus. 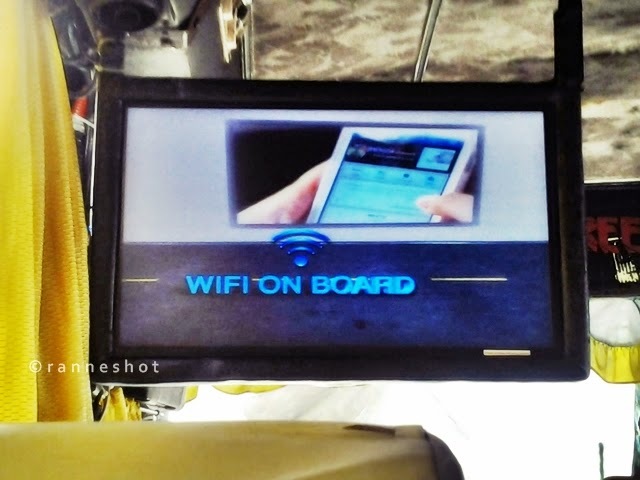 It will reduce the boredom of the passengers while traveling going to their destinations. 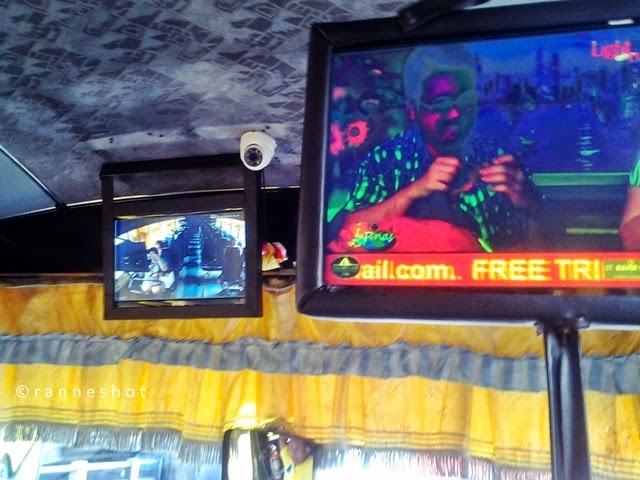 If you are familiar with RRCG busses around Metro Manila, you will be entertained with a one of a kind Bus TV ads that surely passengers will become informative and enjoy each of the segments. 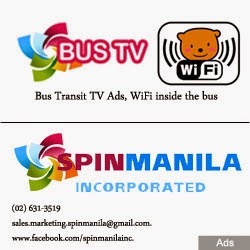 This Bus TV ads is brought to you by Spinmanila Inc.
Infiltrate the netizens: Every passengers can have a free access to WiFi on RRCG busses with Spinmanila's Free WIFI on Board. 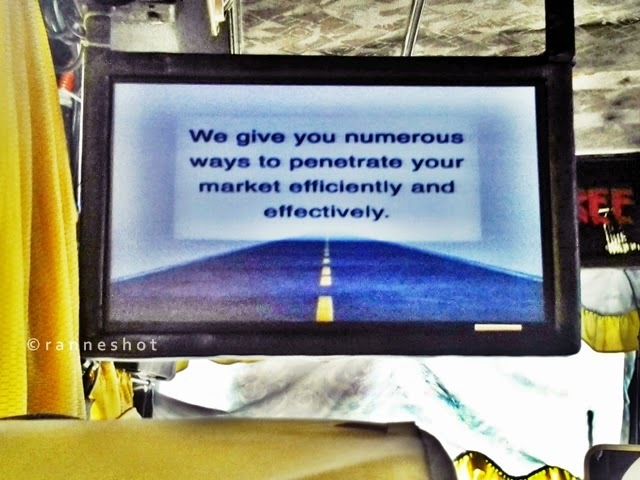 Superior Market Penetration - busses journey along University Belt and EDSA having on board a variety of passengers from Students, professionals, and ordinary commuters thus giving u a wider coverage. Watch the video to give you more background about Spin Manila Inc. (Video from youtube).